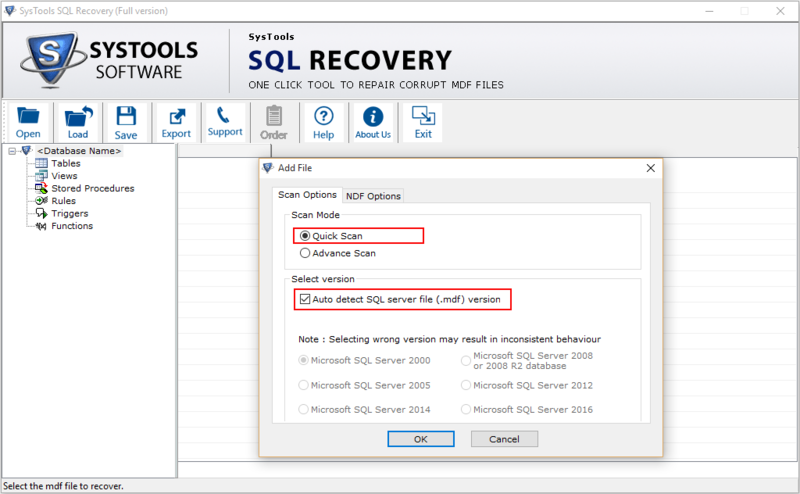 SQL Server Database Recovery Tool is an expert way to retrieve damaged or corrupted MDF and NDF files in SQL Server 2017, 2016, 2014, 2012, 2008. 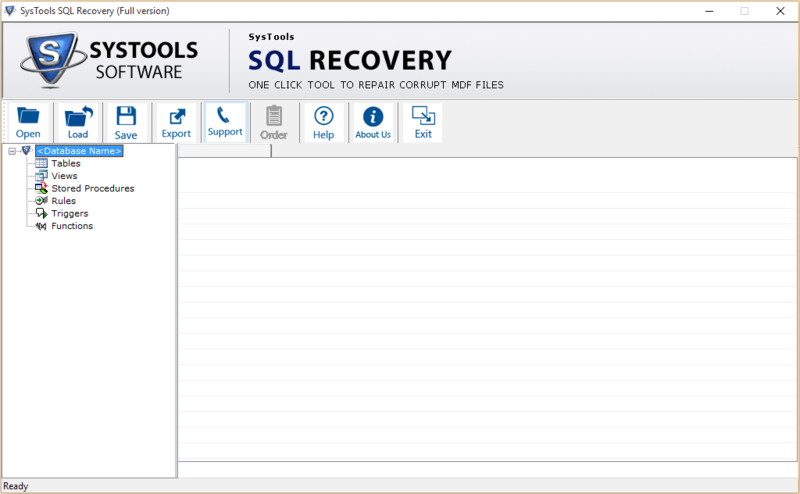 This SQL Recovery software is also capable to export those recovered files into Microsoft SQL database. Users can recover multiple deleted files using this SQL Server data recovery application. SQL Server Data Recovery Software proves to be useful when users want to recover and repair all tables, functions, rules, triggers, views, unique keys, data types, associated Primary Key, and all the other components, present in SQL Database. With the help of SQL Database Recovery Software users can restore both Primary and Secondary database. In other terms both MDF and NDF files. This software to repair SQL database scans both these files. In addition, the software can recover the data of deleted table as well. Sometimes users might have deleted some of the essential data by mistake. Now, to get that data back the need of SQL Recovery tool arises. The tool is designed in such a way that using this utility user can recover any deleted table file they want. SQL Server Data Recovery utility provides the option to save scanned MDF and NDF files as .str file to the desired location. This saves the time of the scanning and if the process is obstruct in between then, it can be start again. Just load the stored .str file for that. Users can retrieve and restore chosen items from the MDF and NDF file. 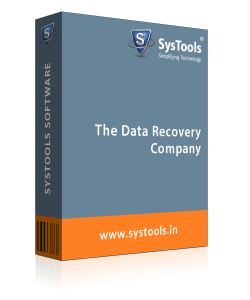 The MDF Recovery software allows users to mark or unmark the files or folders. If you have columns and variables of the XML type or saved XML documents on a SQL Server database. How to Restore MDF & NDl̥F Files With Tool? Step 1 : Firstly, go to Start Menu » Programs » SQL Server Data Recovery Software. 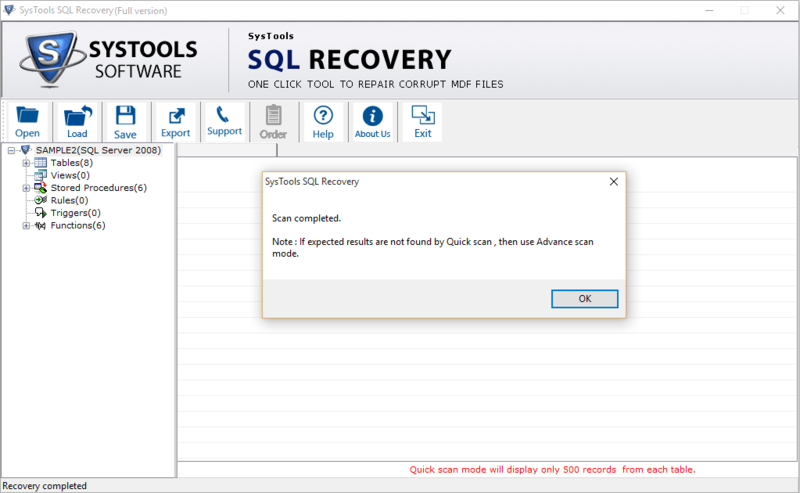 Step 3 : SQL Recovery tool provide two scan mode option: Quick Scan and Advance scan. If user want to detect the SQL Server version of your MDF file automatically, select the Auto Detect option. Step 4 : Now Software to repair SQL Database allows to view the scanning Quick Scan operation on MDF file. Does this software can retrieve XML data type? Yes, MDF and NDF file recovery software can repair all your XML data. Can I repair NDF files with the help of MDF Recovery tool? Yes, SQL Server data Recovery software is designed in a way that it can repair MDF and NDF files in SQL Server. Whether I can recover whole data by using free version of this software? No, to retrieve the whole SQL data you have to buy full version of SQL Recovery software. Can I recover deleted stored procedure from SQL server files? “I was googling for a solution to retrieve my deleted stored procedure from MS SQL database 2012 version. And I got to know about this SQL Server Database Recovery utility from my friend. Whether this tool allows the recovery of deleted stored procedure files from database server? Yes, to retrieve removed stored procedures, one can use this application to repair SQL Database. 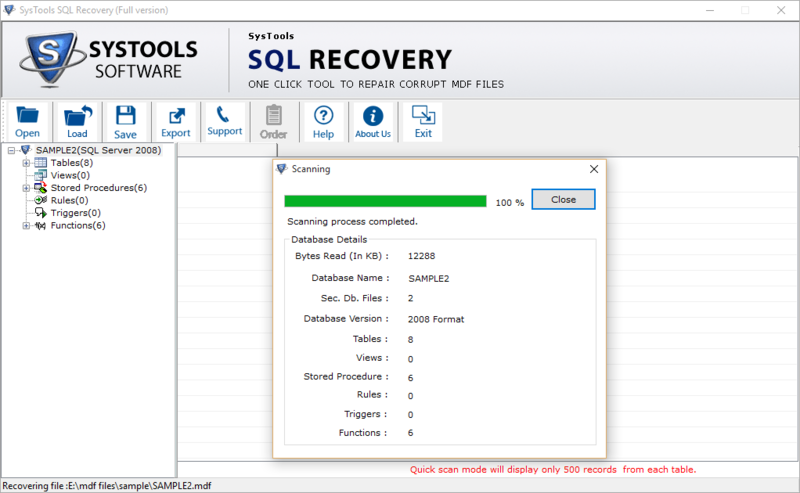 SQL Server Database Restore tool allows quick recovery of deleted data from tables and stored procedures. Note: SQL Recovery Software will get delivered on your registered email id, within few minutes after placing the order. I have lots of data on SQL Server and I have erased some of the data accidentally. I was worried now, how to recover deleted SQL Server database files. Then, I have used SQL Server Data Recovery software and I am really impressed with the working of this utility. The tool is really easy to use and can retrieve the data in its original form. I want to show my gratitude to the developers’ team of SQL Database Recovery Tool. It is such an amazing tool and can retrieve both MDF and NDF files. The SQL Recovery software helps to repair SQL database Server and provides an accurate result. The product also provides so many filter options. I recommend this application to all of you. This is really an incredible tool.